All Unionville homes currently listed for sale in Unionville as of 04/22/2019 are shown below. You can change the search criteria at any time by pressing the 'Change Search' button below. If you have any questions or you would like more information about any Unionville homes for sale or other Unionville real estate, please contact us and one of our knowledgeable Unionville REALTORS® would be pleased to assist you. "WHAT'S BETTER THAN WAKING UP ON THE WATER, TAKING A FEW STEPS TO LOWER YOUR BOAT IN THE BOATHOUSE & OFF YOU GO***REMODELED HOUSE WITH 2 CAR GARAGE ON LAKE ANNA**BOAT HOUSE W/LIFT, MULTIPLE DOCK AREA"
"Equestrian Dream Home!This Stunning Home Sits On Over 20 Acres At the Top Of Lake Anna, Assigned Boat Slip,Well Designed Barn And Tack Room,Run Ins, Pastures,Riding Rink,See Attached Document for Specifics, Screened In Back Porch,Deck, First Floor Master,Full Unfinished Basement As Well As 600 Unfinished SQFT On Second Floor,Lockbox Is On Gate To Left Of Garage, Owners Will Give A Carpet Allowance"
"Great Deal for All Brick Raised Rambler with 3 Bdrms/2 Full Baths,Hardwood Flooring, Unfinished basement, New Windows and Acreage to grow. 50 Acres of Mature Trees for Potential Harvesting. Yard Has Mature Fruit Trees. The property is suitable for livestock, gardening and assorted crops once cleared. The property may be possible for future subdivide. Ready for You to Move in and Enjoy"
"To Be Built! 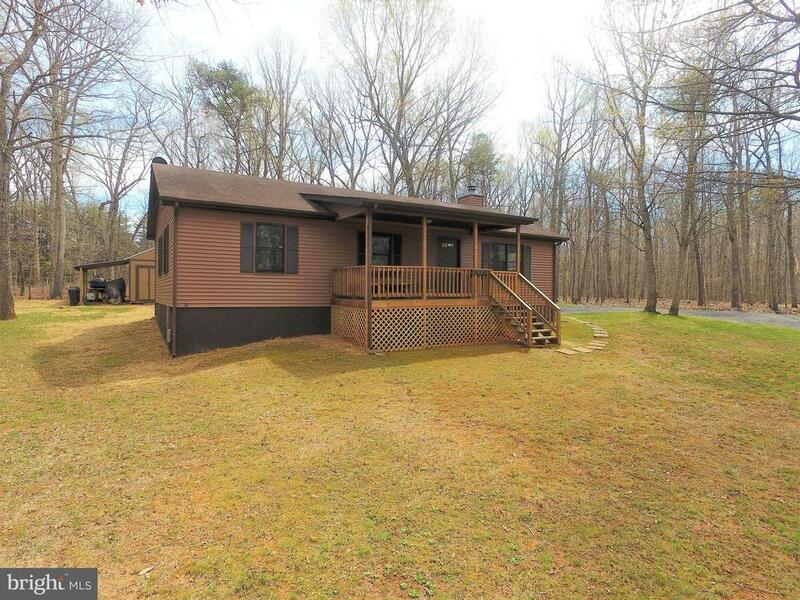 3BR/2BA One Level Home nestled on 2 private acres mainly wooded. Over 1800 finished square feet. Well appointed kitchen w/ granite counters, an island, w/ ceramic tile & separate dining room. Large master suite w/ private bath and walk-in closet. Enjoy the outdoors on your oversized front porch 26 x 6. 2 car attached garage. No HOA." 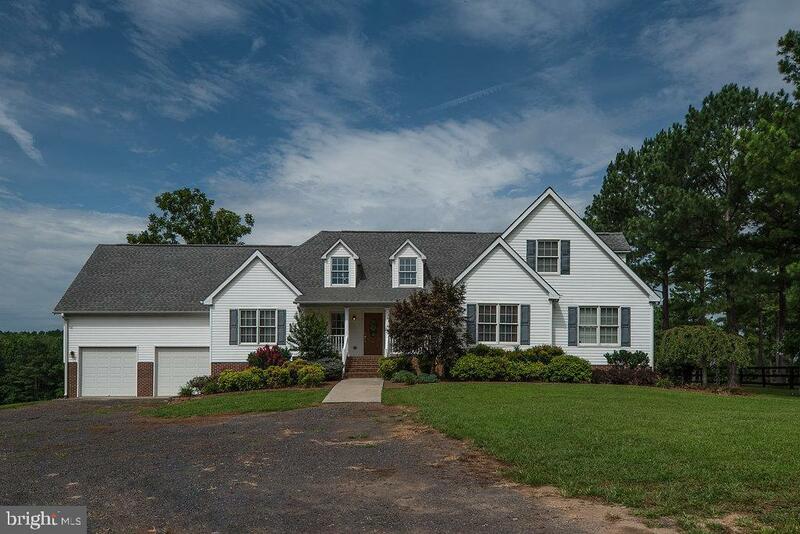 "Gorgeous 3 bedroom 2 1/2 bath on 3 acres Cape Cod tucked away from it all in Orange County. Real wood floors. Brand carpet. New vanities. Completely remodeled inside and out. Wrap around deck. Sheds. Chicken coop. Master bedroom on main level with patio doors to deck." "Enjoy one level living in a rural, private setting just one mile off US-522. Conveniently located near Orange, Culpeper, and Fredericksburg. 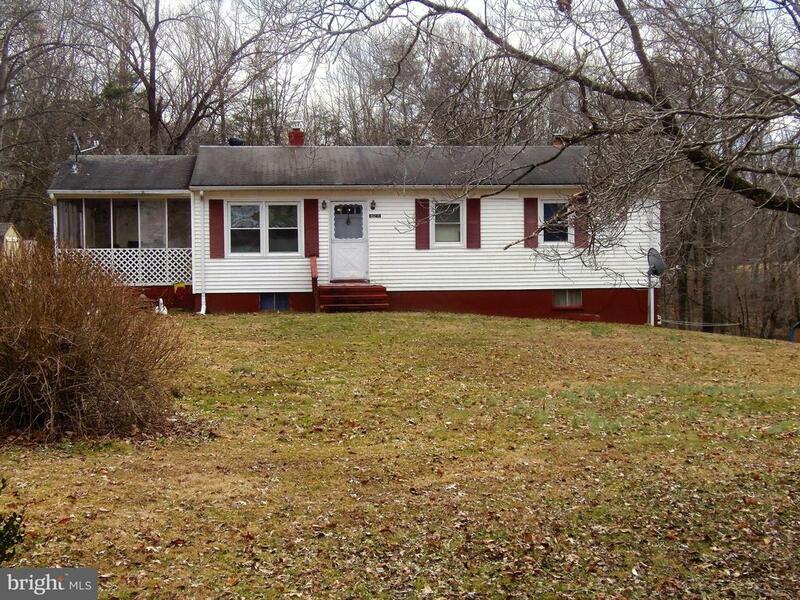 This three bedrooms two bath home is spotless and move in ready. The property has a work shed, firepit and treehouse. Priced to sell." "Looking for acreage? 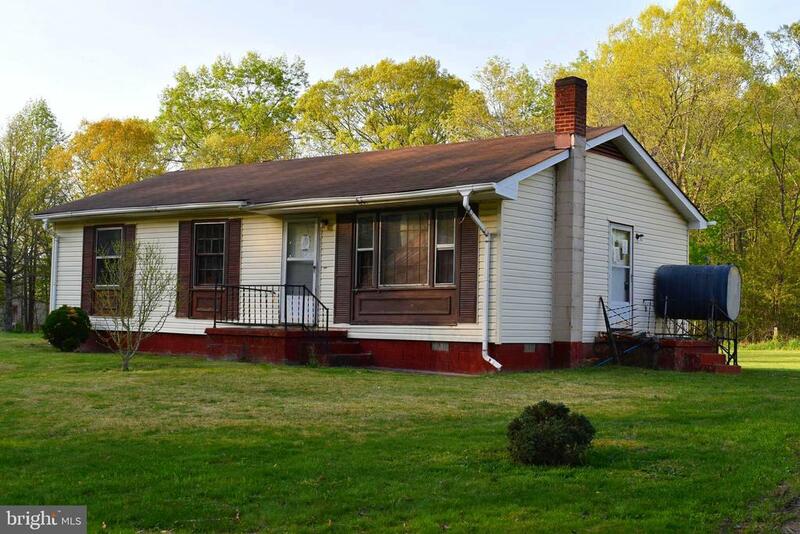 This charming 3 bedroom 1 bath rambler comes with 3 acres. 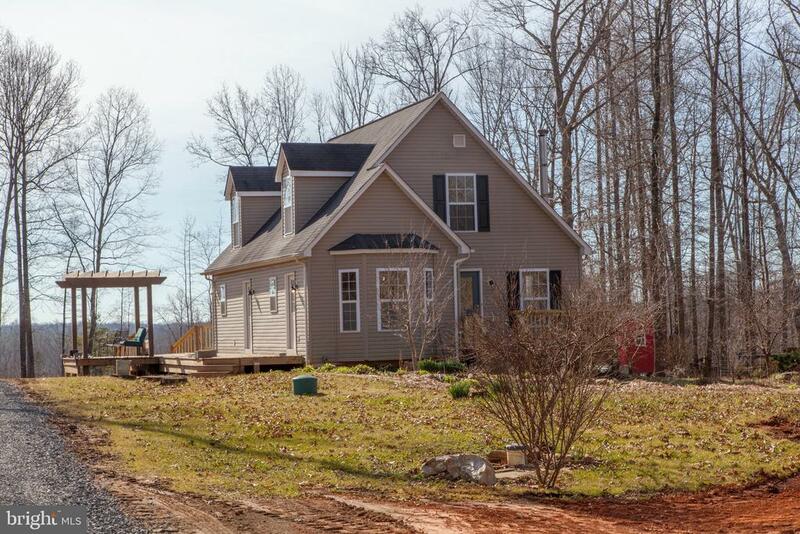 The location offers a perfect commute to Culpeper, Fredericksburg and Louisa. Will need at least 3 hours notice before viewing the property." "Welcome home! 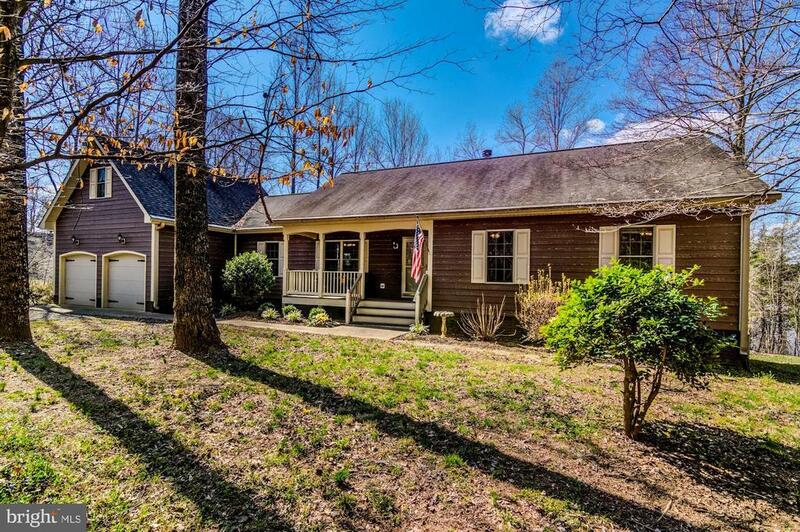 This quiet country retreat has been updated with new cabinets, new appliances and granite counters. 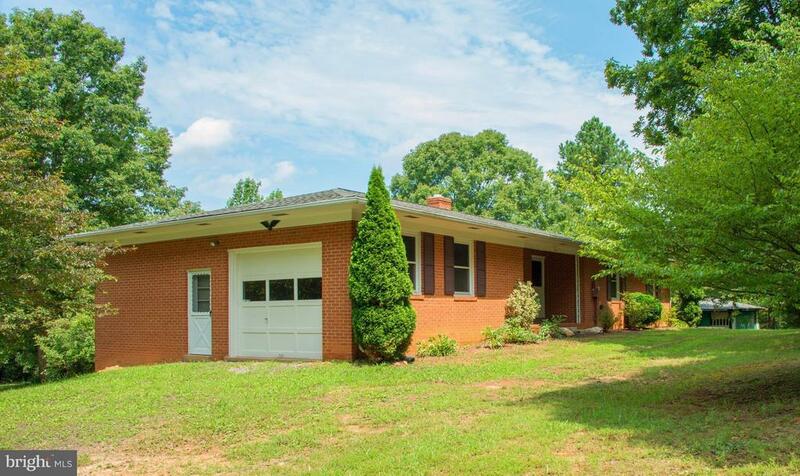 NO HOA, Wooded lot, backing to trees and relaxing views from your light filled home. Generous room sizes, open floor plan. Large master bedroom with en suite bath and walk in closet." 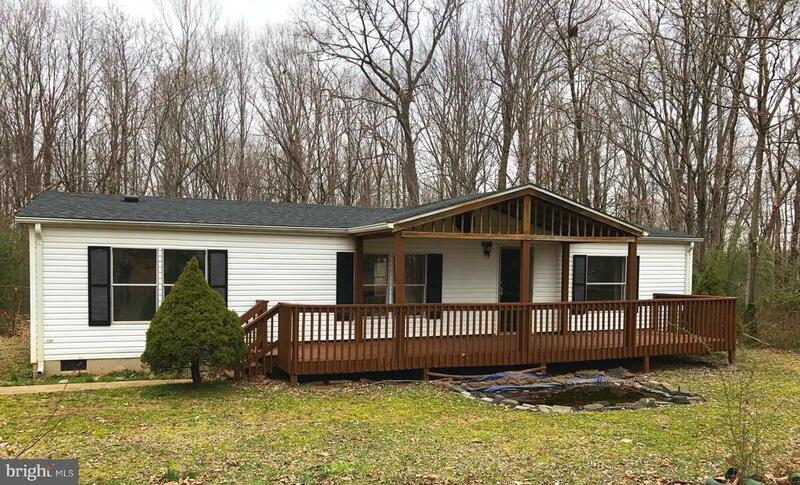 "2 Bedroom 1 bath ( Potential to Make this a 3 Bedroom Home),Fixer Upper,Sits on 3 Beautiful Acres,Partially Wooded,Huge Detached Garage/Workshop 26x26 with Concrete Floor and Tin Roof sits to the Back of Property with Separate Driveway, New Water Heater. Also Has a Detached 1 Car Garage to the Side of Home. Well , Water and Septic Inspection completed on the home and everything is in working order!! Home being sold AS IS." "Use your imagination and make this house your home. Home has a large combination kitchen/dining room as well as kerosene heat in the living room. 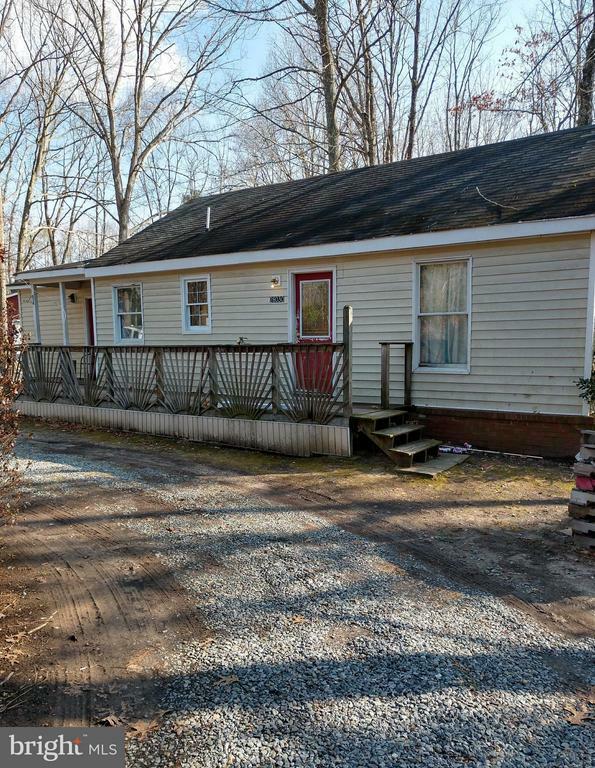 This is on a cleared level lot with a short drive to town. Agents Be Sure to read Agent remarks Before Showing."